From APR to Trim Level and everything in between. 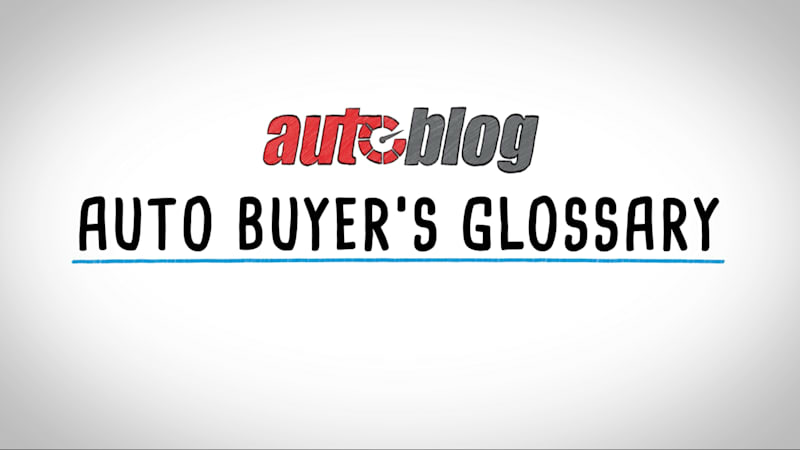 Car Buyer’s Glossary of Terms | Everything you need to know in under 3 minutes originally appeared on Autoblog on Thu, 20 Sep 2018 16:01:00 EDT. Please see our terms for use of feeds.